This is a great choice for an economy softball trophy. Choose a cheap softball trophy for your team or tournament trophy event. FREE Shipping is available on orders cheap softball trophies over $100. FREE Engraving. The Softball Ebony resin trophy has a brushed gold laser engraved plate and black letters. 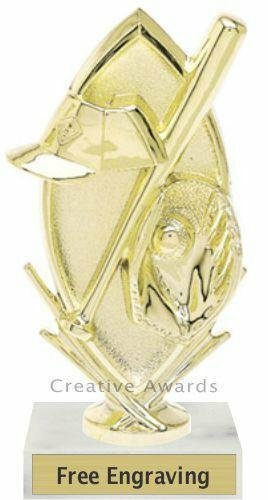 Looking for a very inexpensive softball trophy or participation award? This Softball figure on a white marble base is a great choice. The commemorative Softball trophies come with a laser engraved brushed gold plate. You will find a large selection of softball awards here. FREE Shipping is available on orders over $100. FREE Engraving. This is a great choice for an economy softball trophy. Choose a cheap softball trophy for your team or tournament trophy event. The All-Star Softball Award is available with several different inserts. This Softball Trophy is a great value for the size. It comes with a laser engraved brushed gold plate. FREE Shipping is available on orders over $100. FREE Engraving. This is a great choice for an economy softball trophy. Choose a cheap softball trophy for your team or tournament trophy event. The All-Star Softball Award will get the players attention. This Softball Trophy is economically priced to fit any budget. Softball trophies come with a laser engraved brushed gold plate. FREE Shipping is available on orders of softball awards over $100. FREE Engraving. This is a great choice for an economy softball trophy. 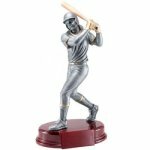 Choose a cheap softball trophy for your team or tournament trophy event. The All-Star Softball Trophy will get the players attention. This softball award is economically priced to fit any budget. Softball trophies come with a laser engraved brushed gold plate. FREE Shipping is available on orders of softball awards over $100. FREE Engraving. This is a great choice for an economy softball trophy. Choose a cheap softball trophy for your team or tournament trophy event. The All-Star Softball Trophy is available with several different inserts. This Softball Trophy is a great value for the size. It comes with a laser engraved brushed gold plate. FREE Shipping is available on orders over $100. FREE Engraving. This is a great choice for an economy softball trophy. Choose a cheap softball trophy for your team or tournament trophy event. 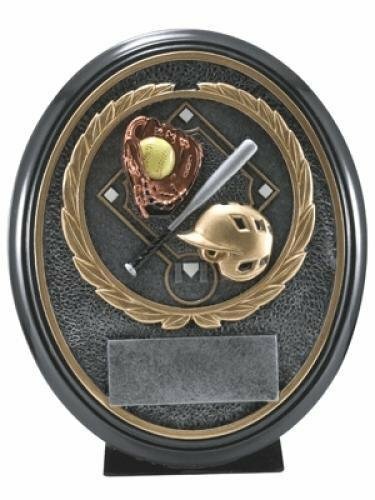 The Alpha Softball award is a great option that works for both boys and girls. It is a small inexpensive Softball trophy with great character. It comes with a laser engraved brushed gold plate. FREE Shipping is available on orders over $100. FREE Engraving. This is a great choice for an economy softball trophy. Choose a cheap softball trophy for your team or tournament trophy event. The Celebration Softball Award is uniquely designed. This softball trophy is economically priced to fit any budget. Softball trophies come with a laser engraved brushed gold plate. FREE Shipping is available on orders of softball awards over $100. FREE Engraving. This is a great choice for an economy softball trophy. Choose a cheap softball trophy for your team or tournament trophy event.